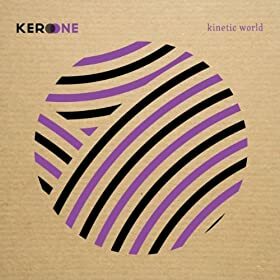 Kero One dropped his single Let Me Clarify off his new album Kinetic World. It’s chill song about Kero One’s mission and drive in his music career. He’s already released some sneak peeks of the album including Asian Kids, The Fast Life, and Time Moves Slowly. Pick up Kero One’s latest album on or Amazon. This entry was posted in music on June 21, 2010 by Kevin Hsieh - channel APA.